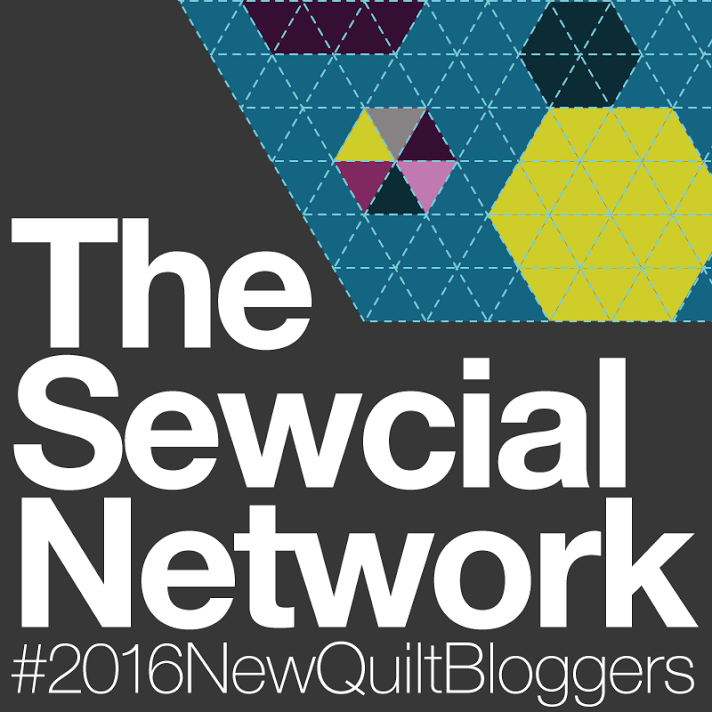 March 8, 2016 May 16, 2016 ~ Gypsy Moon Quilt Co. 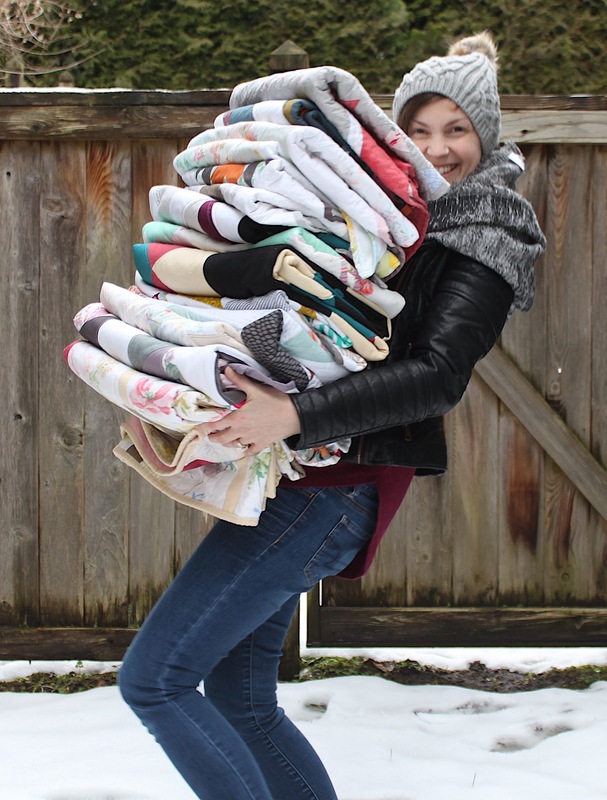 The first quilt I ever made was a Christmas gift for my daughter in 2013 – I made it solely from materials I’d been long-time-hoarding, mostly from project leftovers and fabric store remnant bins. The quilt back was from a queen size flat sheet we already had (whose fitted mate had met an untimely demise). I looked at various quilt patterns and tutorials online before deciding on a straight-line quilt since it seemed to be the most beginner friendly. I really liked the simplicity of this Basic Baby Quilt Tutorial by Knitty Bitties. The instructions were insanely easy to follow PLUS she introduced me to cheater binding… (totally a thing!) which was way less scary than attempting to make my own. I adjusted the measurements to make a larger quilt for my then 9-year-old. I also used the same tutorial (and the same backing sheet) to make a baby quilt for my then 6-month-old little man. So teeny!! His modeling skills weren’t quite as developed as my daughter’s were. On a side note, did I ever wipe this kid’s chin? I’m happy to report there are still plenty of snuggles being had under this very first quilt of mine. The babes may be bigger, but the cozy game is still going strong.